Flying via Sydney’s magical Harbour & Northern Beaches, we fly the coastline north passing the Hawkesbury River and spectacular Watagan Ranges. 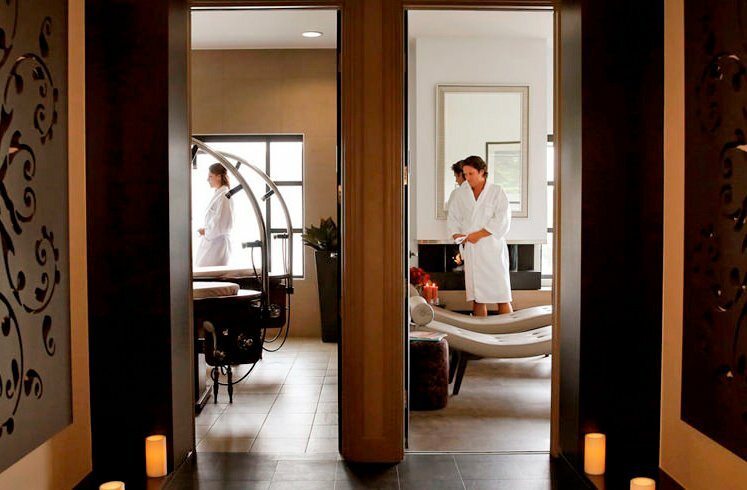 Upon landing at Australia’s finest luxury resort – The Chateau Elan at The Vintage Hunter Valley, you will be whisked away by the Spa team and personally guided through to the exquisite Spa facilities with the greatest of care, comfort and discretion. 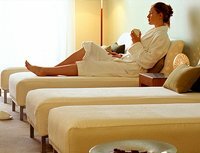 Indulge in a day of pure relaxation combining the spa’s signature treatments and use of the Hydrolounge and Reflection Lounge before unwinding in the Private Sante Room to peruse the lunch menu with a glass of champagne in front of the fireplace. With lunch overlooking the stunning views of the resort to satisfy your tastebuds and complete your day, you’ll be assured to leave feeling recharged and revitalised. Please note: For all flights that include lunch and a ground based component, we automatically give you Private Charter. When booking for more than 8 passengers, please make contact with us by phone or email first. Total passenger weight limitations apply for all flights.